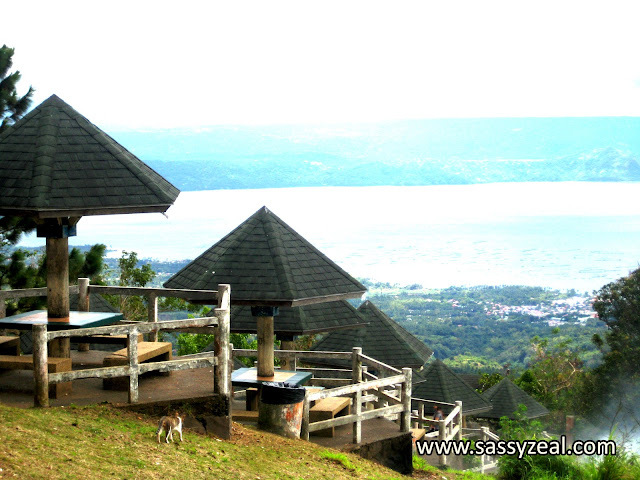 Sassyzeal: MUST SEE : Places in Tagaytay you should not miss! 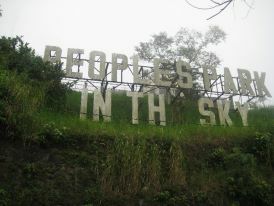 There are numerous tourist destinations in Tagaytay. Mostly, parks and nature trippings. If you are exhausted from the city life and looking for a place to relax but would just take little hour to reach, I highly suggest Tagaytay. Whenever I need to escape from work stress, I often go here. This is actually my favorite place. Going here is not pricey though the place to see, the food and the experience are awesome! The fresh air, the cold weather and the whisper of nature is what I love the most. 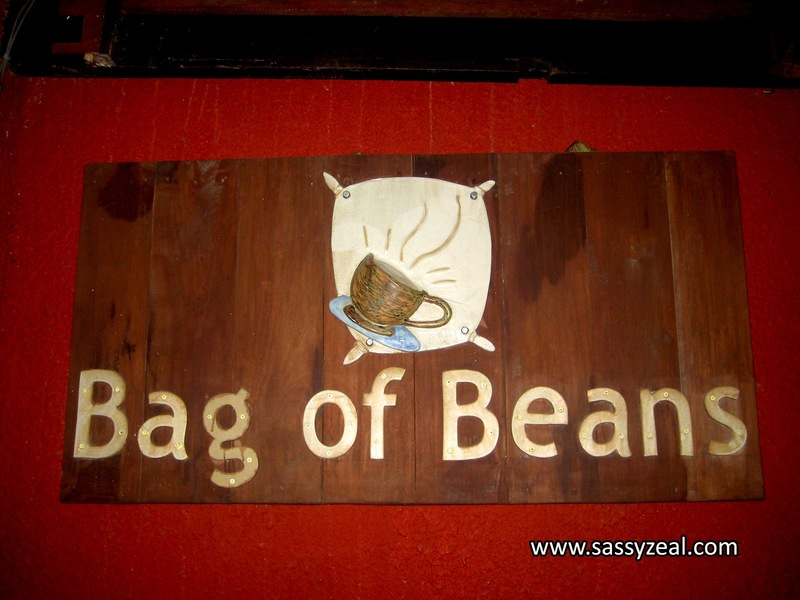 These are just some of many interesting things and places in Tagaytay. 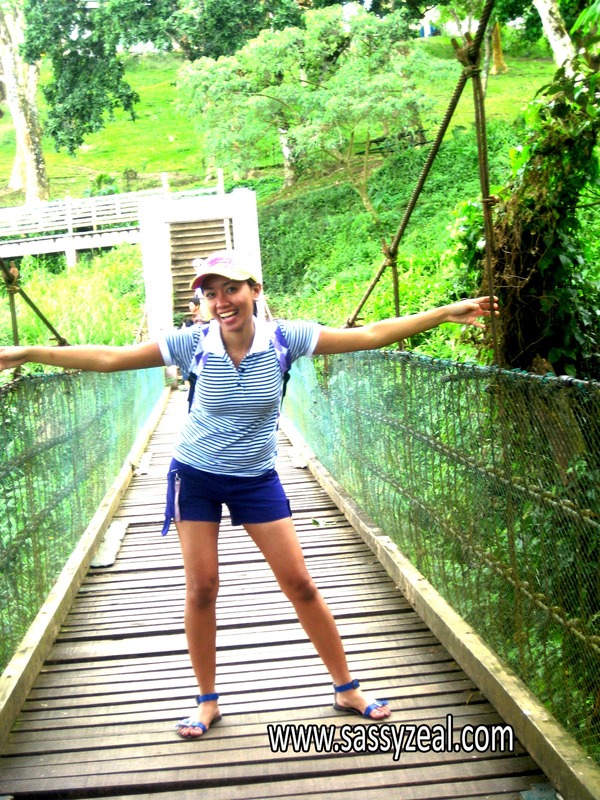 Information on how to get there:How to get to Tagaytay? Must See:Witness the astonishing beauty of Tagaytay. 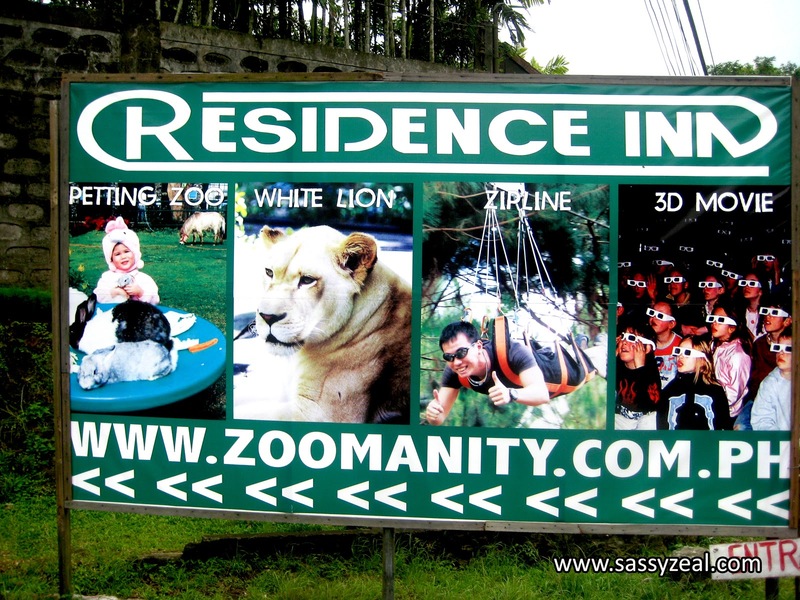 Must Stay At: Sit back and relax in Tagaytay. List of Inns, Pensions and hotels to stay at in Tagaytay plus reviews of some I already visited. 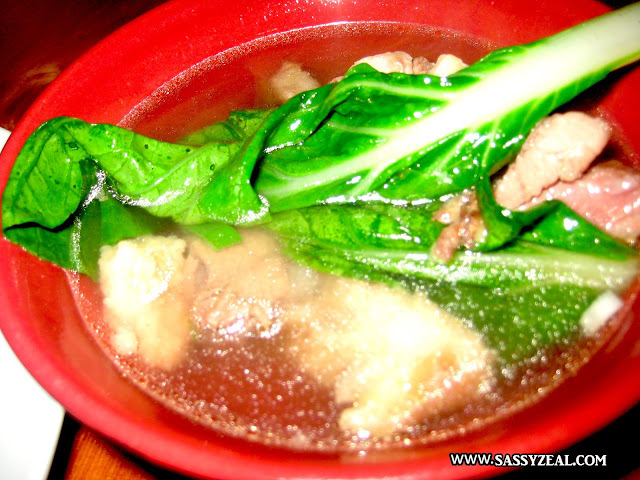 Must Eat: The taste of tagaytay. List of restaurants and recommended food to try. It was raining hard the day I was in Tagaytay some years ago so I didn't go on the tour inside the volcano. Today I wish I had just endured the rain and gone on the tour.